Leading provider of self storage solutions in Boston, Lincolnshire. Our self storage units are secure, insulated containers which you can hire. They are perfect for household storage, document storage and business storage space. Full list of suitability for storage is here. 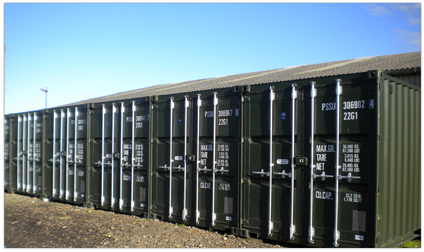 Our secure storage container units start from just £7.00 (+VAT) a week. Our self storage is suitable for most items however, if you have a price query or want to find out more contact us today.